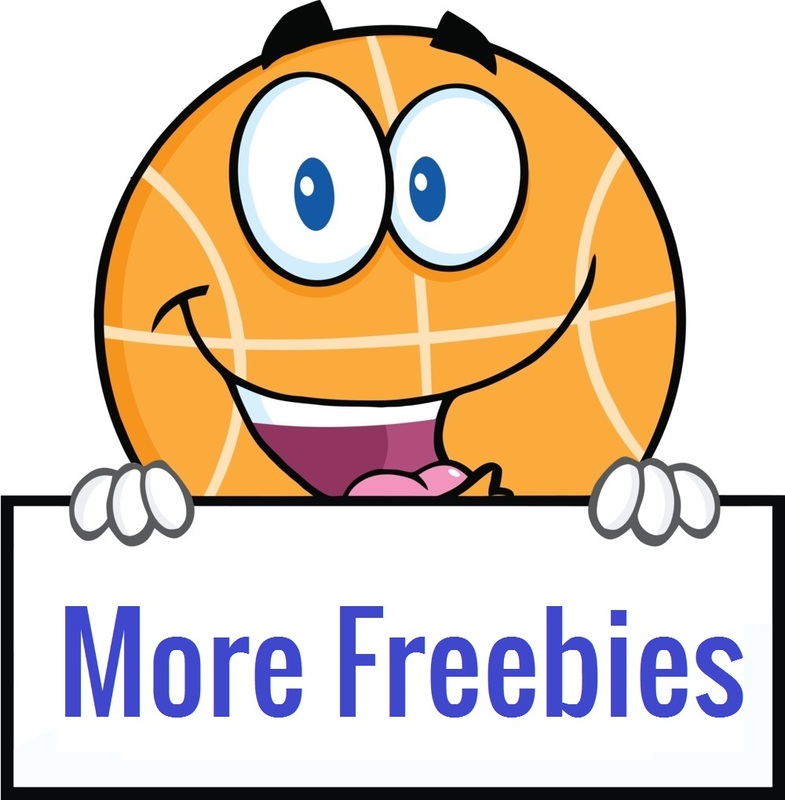 Hurry on over while supplies last and request your Score 2 FREE IT Cosmetics Samples! 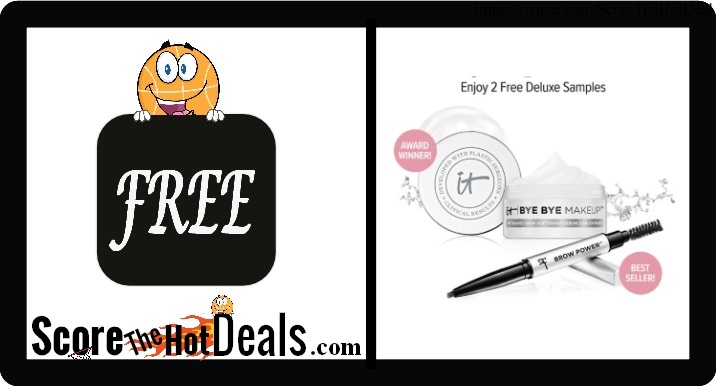 Simply click the “score this deal now” button below and then scroll down until you see the offer to “Receive 2 FREE deluxe samples when you sign-up to become an IT Girl. 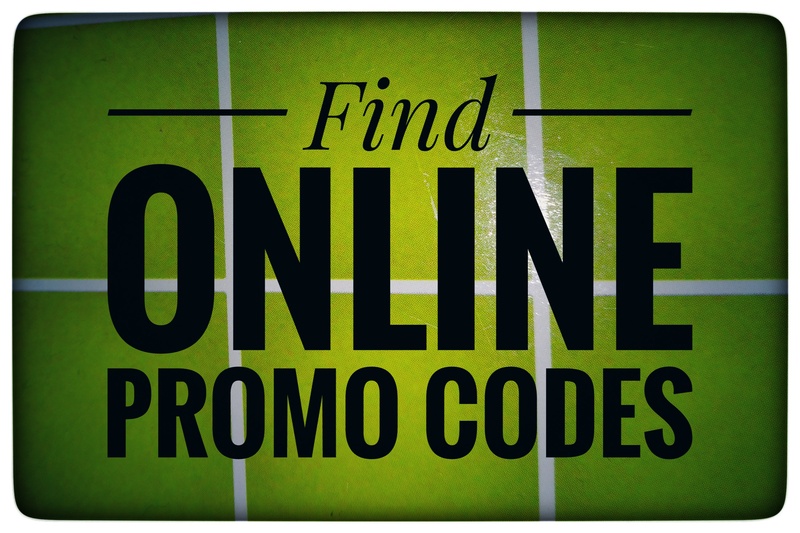 Plus, enjoy 10% off your first order!” Please note this offer is not mobile friendly! « ALEX Toys Future Coders Robot Races Coding Skills Kit – ONLY $6!